The ancient Karelian village Jushkozero located at merge of Chirka-Kem and Kem rivers is known for the most beautiful suspended bridges. Inhabitants of the village are proud of this sight and collect money voluntary in order to repair the bridges. Kalevala’s Yamanen barn is the unique historical construction kept since times of Elias Lönnrot. According to the legend the scientist lived there during one of his trips. Karelian national Ortjo Stepanov has described a life and destinies of fellow countrymen - the Karelian peasants in his books. There is a literary-ethnographic museum in village Haikolya, writer’s native land. The 300-years barn is still situated in patrimony country. 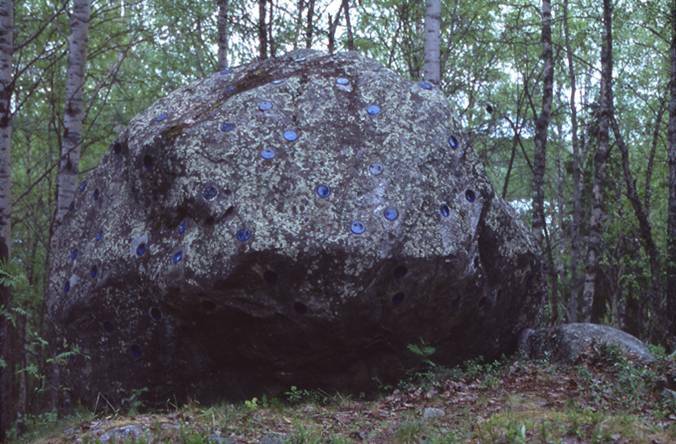 There is a gravestone made of a natural boulder that weight 8 tons in O.Stepanov's tomb. 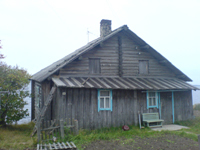 The museum of Kalevala rune singers is in well-known narrator Maria Andronovna Remshu house. in the native land of outstanding rune singers Vassila Kieleväinen and Ontrey Malinen in village Voinitsa, on the coast of lake Superior Kuitto gulf. Lönnrot relic pine which is on the coast of the lake Kuitto in the center of the Kalevalasettlement represents an original monument. According to the legend Elias Lönnrot listened to Kalevala rune singers under this pine.